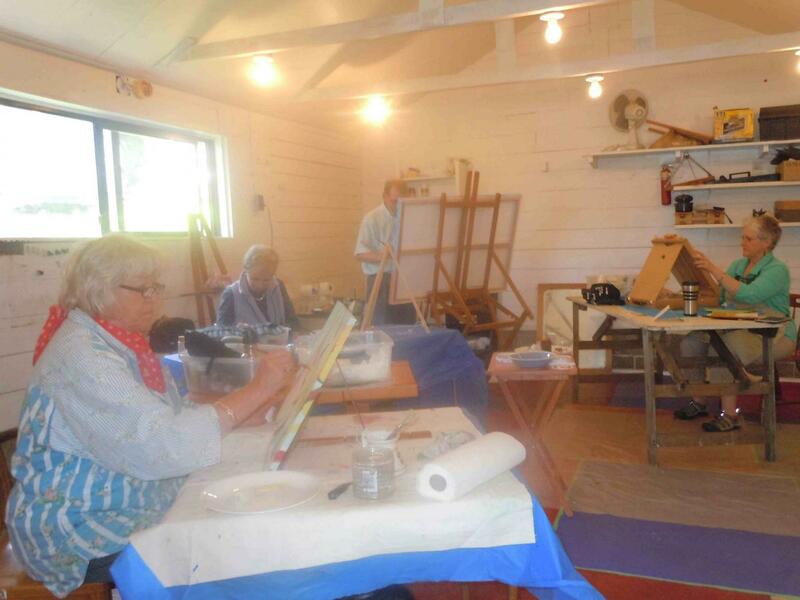 Teresa teaches painting classes at her studio…. Private or semi-private lessons are also available. Please contact the Artist for more information. Teresa teaches courses at The Old School House Arts Centre in Qualicum Beach (www.theoldschoolhouse.org/). NIC Continuing Education in Courtenay (www.nic.bc.ca/continuingeducation/); and with Courtenay Recreation in Courtenay, BC (www.courtenay.ca/EN/main/community/recreation/programs.html); as well as a class for committed students in her Union Bay studio Sundays 1 to 4; and teaching plein air workshops both locally and at selected fabulous locations in the summers. “I also teach courses in watercolour at North Island College, under ‘Watercolour’ Coming up is “Paint Like Turner”! LINK HERE.